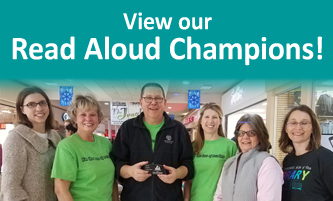 Read Aloud Nebraska – Promoting healthy, successful children and families through reading aloud. Apply now to become a 2019-20 Read Aloud Partner! Click here to learn more. 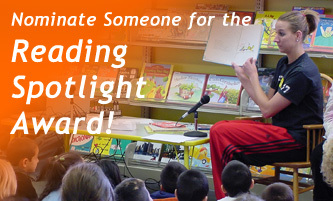 Nominate Someone for the Reading Spotlight Award! View our Read Aloud Champions!